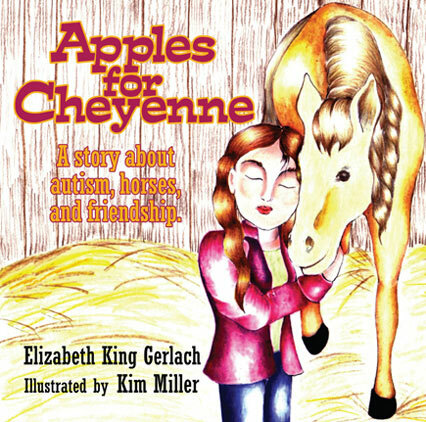 Apples for Cheyenne is an engaging children’s book about a girl with autism who finds friendship through her time with Cheyenne, a gentle horse. Follow Rachel and her friends as they go on a horseback riding adventure. 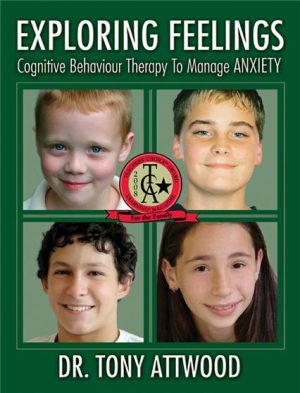 Children will delight in this heartwarming tale while also learning about autism and other disabilities. 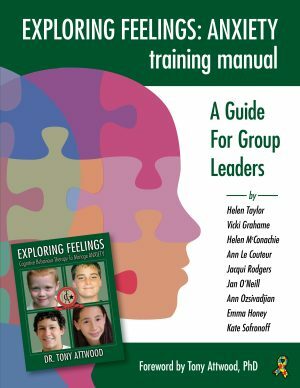 Elizabeth King Gerlach, author, is the author of Autism Treatment Guide and Just This Side of Normal: Glimpses into Life with Autism (Future Horizons). 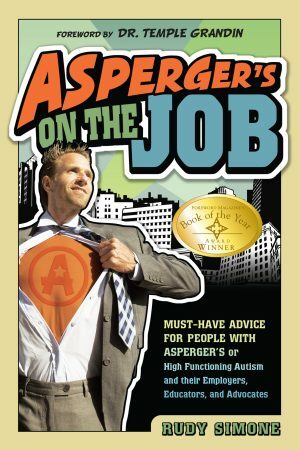 Her son has autism, and he loves to ride horses. Kim Miller, illustrator, is an artist who has autism. She and her mother, Eileen, wrote The Girl Who Spoke with Pictures (JKP Publishing), a book about her life. Her artwork has been featured at art shows, in other books, and on greeting cards.